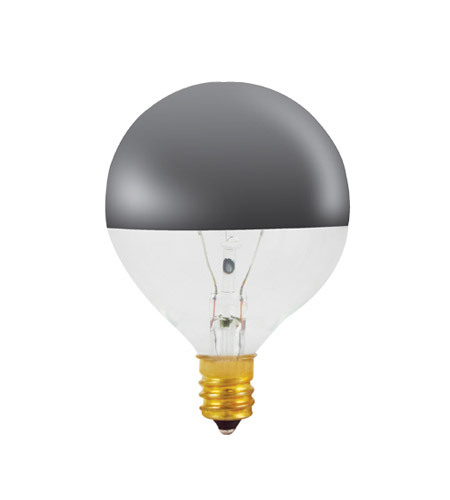 Bulbrite's Incandescent Half Chrome mirrored bulbs reflect light back towards the base of the bulb to create a soft, ambient effect. Perfect for open fixtures, pendants, restaurant and retail lighting. Mirrored top reflects light, creating a soft, ambient effect.